- that's what separates us from the rest. We are proud to say most of our jobs are referral business from satisfied customers. Whether it's a customized job or for our standard services, you can rely on us! 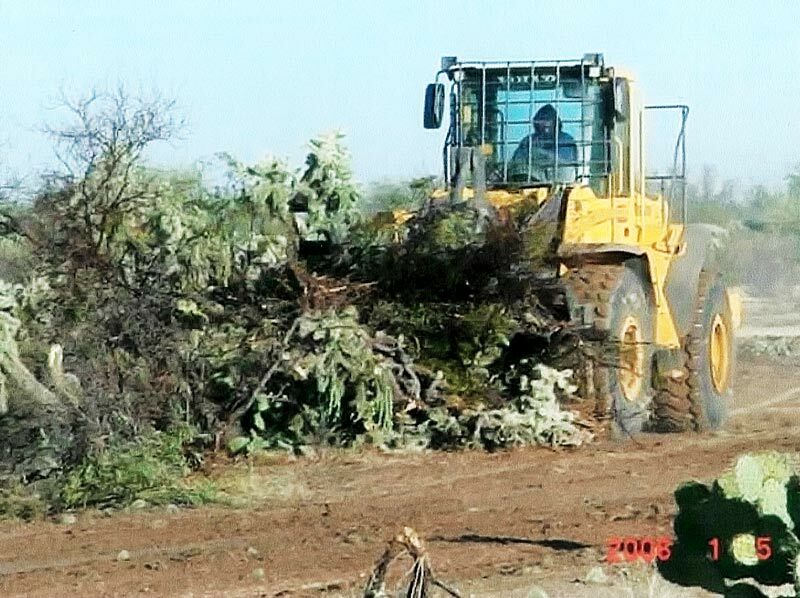 KMK Contracting, operating under Green Waste Recyclers of Arizona, has served the needs of developers throughout Cochise County, AZ since 2012, providing land clearing and demolition that gets your project off on the right footing. We also offer grading, underground utility service, road building and much more. Let us handle your next complete site development, clearing or grading project!  We’ve been clearing land for over 40 years so we are well-prepared to offer complete site development services! We clear and develop land for subdivisions, agricultural farming, interstates, roads and golf courses. We welcome all commercial, industrial and agricultural projects, as well as municipal developments. Our inventory of earthmoving equipment and other heavy machinery makes us well-equipped to provide comprehensive site preparation services. There’s more to site development than moving dirt around and clearing away brush. 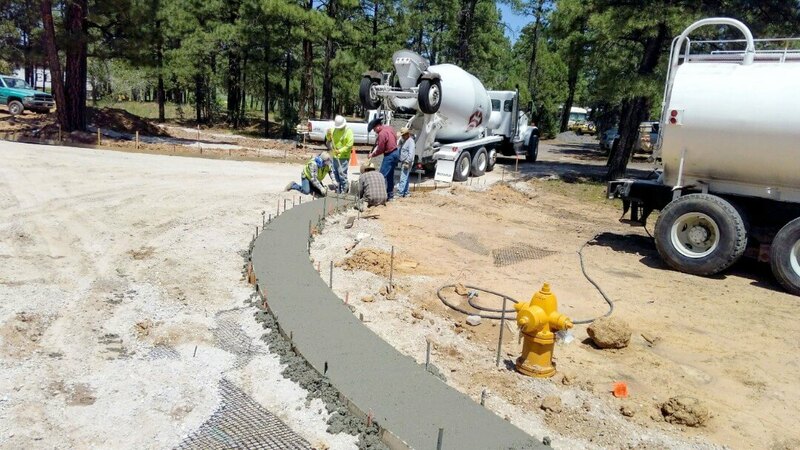 It takes a skilled expert to understand the dynamic of excavation services in Cochise County, AZ, including grading, underground utility installation, sidewalks, road planning and much, much more. At KMK Contracting, we’ve taken it upon ourselves to be your all-in-one resource for site prep and land development, providing complete services in whatever capacity you may need them. We work on commercial, industrial, agricultural and municipal jobsites, leaving behind results that propel your project forward into the build stages. 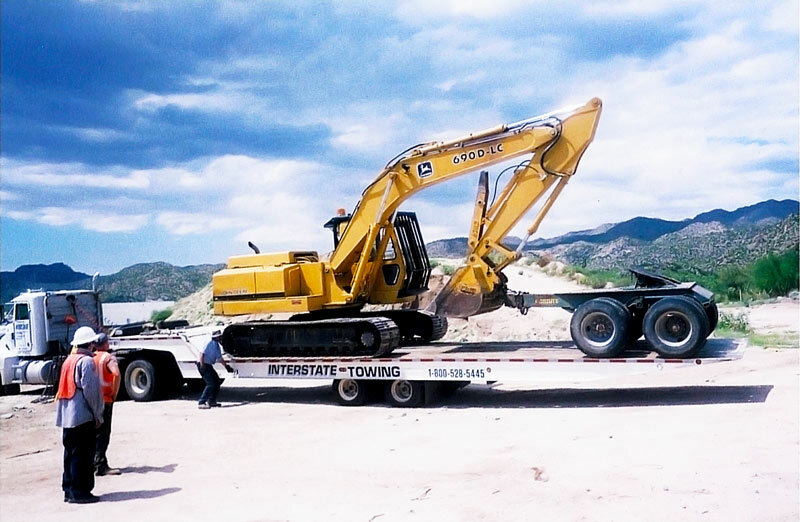 Our approach to land clearing in Cochise County, AZ is backed by a fleet of heavy machinery—everything from bulldozers and skid loaders to excavators. Whatever your plot of land throws at us, we’re ready to handle it, whether you’re starting fresh or demolishing and rebuilding. We’ll coordinate with you to make sure your early-stage development needs are met in their entirety. Whether you’re constructing a new strip mall, planning a subdivision, paving the way for a golf course or making way for an interstate, our team brings the experience and attention to detail you demand to the project. Contact us today and make sure your development is getting off on the best foot possible. 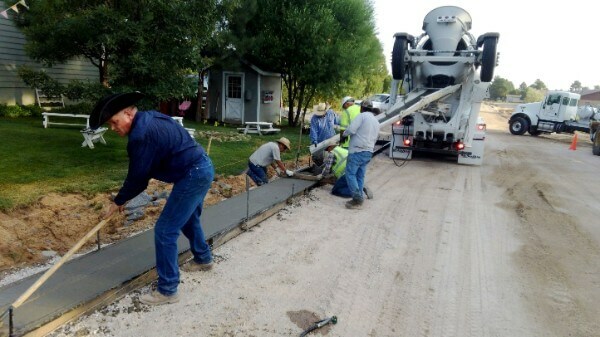 KMK Contractors is your complete site development contractor throughout Arizona! We are a combination of two pre-existing companies: Pathfinder Construction and Green Waste Recyclers of Arizona. Mickey Kramme of Pathfinder Construction has been raised in the excavation business. Working with his dad and his six uncles, with his grandpa in the background. Pathfinder Construction has completed several site development projects, too numerous to list in a small introduction! Schools, Shopping Centers, Apartment Complexes, Road Developments, Railroad, Heavy Highway, Airstrips, Agricultural land clearing, aggregate processing, concrete, asphalt pouring, and underground utilities to name a few things of services we can provide! Bill McCarter, the owner of Green Waste Recyclers got started in the clearing and grading business in September of 2012. He has been involved in State highway projects, subdivisions, agriculture development, and private site clearings. Together, we are KMK Contracting! We pride ourselves on being honest. Our word is still our most valuable asset.  We are licenced, as well as a registered A-General Engineering Contractor and Insured and bond able. Call KMK Contractors today! 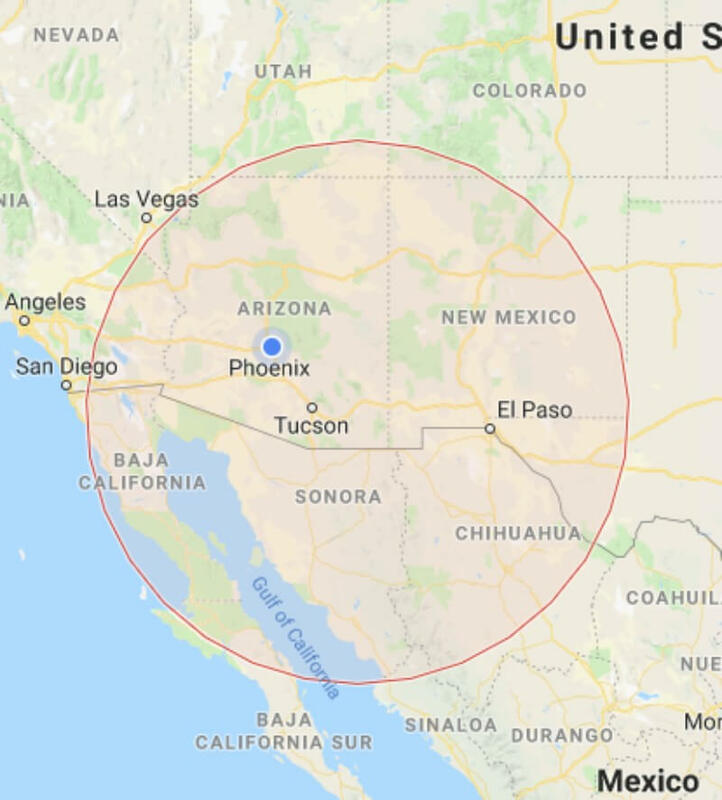 Get Your Project Started in Arizona! Call on our team to get your project started the right way and ensure it’s on stable ground. We offer complete site preparation and land development services. Contact us today!